A sincere noble of Pherae. Wishes to enjoy the festival together with his close friends Hector and Lyn. Appears in Fire Emblem: The Blazing Blade. Eliwood's friend and brother of the Marquess of Ostia. Wants to win the big tournament. Appears in Fire Emblem: The Blazing Blade. A noble of Ostia and Roy's friend since childhood. Focused on choosing gifts for those dearest to her. Appears in Fire Emblem: The Binding Blade. A noble of Caelin whose full name is Lyndis. She hopes that her gifts express all of the feelings she normally doesn't put into words. Appears in Fire Emblem: The Blazing Blade. The son of Eliwood, Marquess of Pherae. He decided to visit the festival after receiving an invitation from Lilina. Appears in Fire Emblem: The Binding Blade. ウイングソード: Effective against cavalry and armored foes. 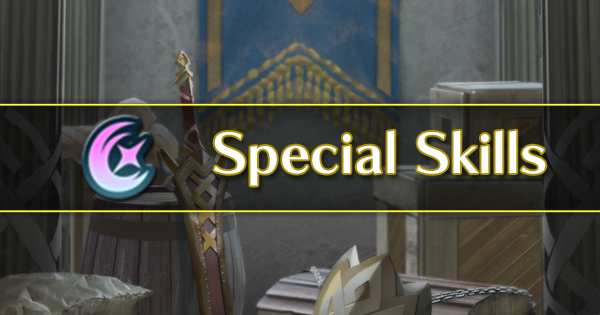 ヒノカの紅薙刀: Grants Atk/Spd+4 during combat if infantry or flying ally is within 2 spaces of unit. New Unique Effect: Infantry and flying allies within 2 spaces can move to a space adjacent to unit. バシリコス: Accelerates Special trigger (cooldown count-1). フェリシアの氷皿: After combat, if unit attacked, inflicts Def/Res-7 on target and foes within 2 spaces of target through their next actions. Damage calculated using the lower of foe's Def or Res. カサブランカ: If foe uses bow, dagger, magic, or staff, neutralizes foe's bonuses (from skills like Fortify, Rally, etc.) during combat. 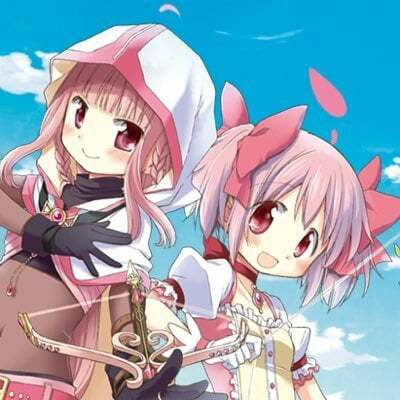 カサブランカ＋: If foe uses bow, dagger, magic, or staff, neutralizes foe's bonuses (from skills like Fortify, Rally, etc.) during combat. 狂斧アルマーズ: Accelerates Special trigger (cooldown count-1). If unit's HP ≤ 75% and Special triggers by attacking, Special cooldown count-1 at start of turn. Deals +10 damage when Special triggers. グラーティア: Effective against flying foes. If foe uses bow, dagger, magic, or staff, neutralizes foe's bonuses (from skills like Fortify, Rally, etc.) during combat. グラーティア＋: Effective against flying foes. If foe uses bow, dagger, magic, or staff, neutralizes foe's bonuses (from skills like Fortify, Rally, etc.) during combat. 青のプレゼント箱: If foe uses bow, dagger, magic, or staff, neutralizes foe's bonuses (from skills like Fortify, Rally, etc.) during combat. 青のプレゼント箱＋: If foe uses bow, dagger, magic, or staff, neutralizes foe's bonuses (from skills like Fortify, Rally, etc.) during combat. 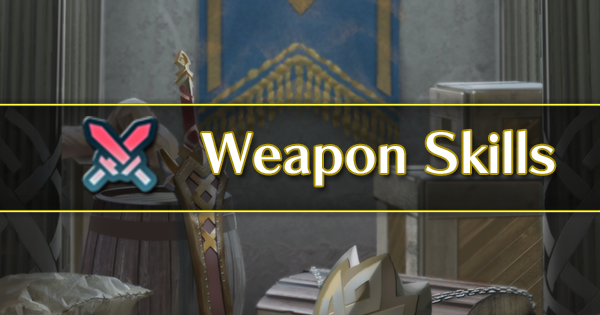 緑のプレゼント箱: If foe uses bow, dagger, magic, or staff, neutralizes foe's bonuses (from skills like Fortify, Rally, etc.) during combat. 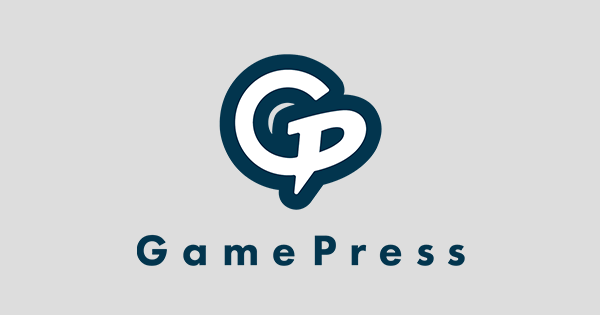 緑のプレゼント箱＋: If foe uses bow, dagger, magic, or staff, neutralizes foe's bonuses (from skills like Fortify, Rally, etc.) during combat. ファルシオン改: Effective against dragon foes. Restores 10 HP at the start of every second turn. New Unique Effect: Grants Atk/Spd/Def/Res+2 to allies within 2 spaces during combat. ファルシオン覚醒改: Effective against dragon foes. Restores 10 HP at the start of every second turn. New Unique Effect: Grants Atk/Spd/Def/Res+4 during combat if unit is adjacent to an ally. ファルシオン外伝改: Effective against dragon foes. Restores 10 HP at the start of every second turn. New Unique Effect: If unit's HP = 100% at start of combat and unit initiates combat, unit attacks twice then takes 5 damage after combat. 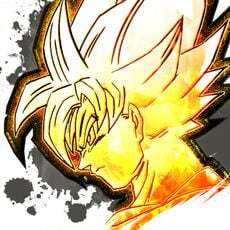 エッケザックス改: Inflicts Def-6 on foes (excluding dragons) within 2 spaces at the start of each turn, through their next actions. 攻撃速さの絆1: Grants Atk/Spd+3 during combat if unit is adjacent to an ally. 攻撃速さの絆2: Grants Atk/Spd+4 during combat if unit is adjacent to an ally. 攻撃速さの絆3: Grants Atk/Spd+5 during combat if unit is adjacent to an ally. Use Alfonse to defeat a green-type foe. Use Alfonse to defeat a level 20 or higher green-type foe. Use Alfonse to defeat a level 40 or higher green-type foe. 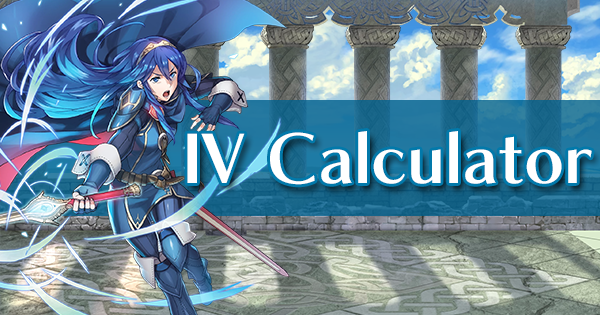 Use Alfonse to defeat an infantry-type foe. Use Sharena to defeat a red-type foe. Use Sharena to defeat a level 20 or higher red-type foe. Use Sharena to defeat a level 40 or higher red-type foe. 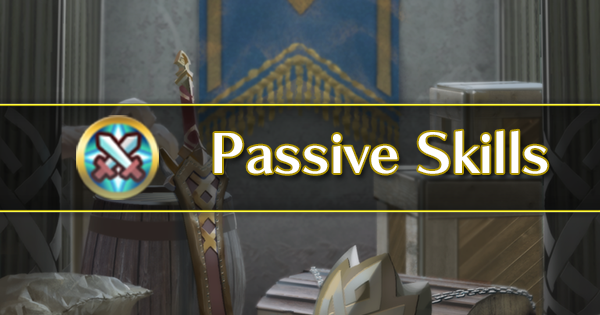 Use Sharena to defeat an armored-type foe. Use Anna to defeat a blue-type foe. Use Anna to defeat a level 20 or higher blue-type foe. Use Anna to defeat a level 40 or higher blue-type foe. Use Anna to defeat a flier-type foe. Use Fjorm to defeat a red-type foe. 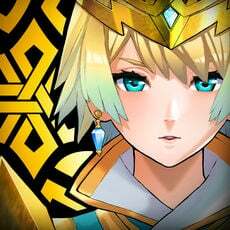 Use Fjorm to defeat a level 20 or higher red-type foe. Use Fjorm to defeat a level 40 or higher red-type foe. Use Fjorm to defeat a cavalry-type foe. Clear Paralogue 18: Part 1 on Lunatic difficulty with an axe ally on your team. All four allies must survive. Clear Paralogue 18: Part 2 on Lunatic difficulty with a sword ally on your team. All four allies must survive. Clear Paralogue 18: Part 3 on Lunatic difficulty with a lance ally on your team. All four allies must survive. Win the Grand Hero Battle against Lloyd: White Wolf. Win the Grand Hero Battle against Lloyd: White Wolf on Infernal using an all-infantry team. Win the Grand Hero Battle against Lloyd: White Wolf on Infernal using an all-armored team. Win the Grand Hero Battle against Lloyd: White Wolf on Infernal using an all-cavalry team. Win the Grand Hero Battle against Lloyd: White Wolf on Infernal using an all-flier team. 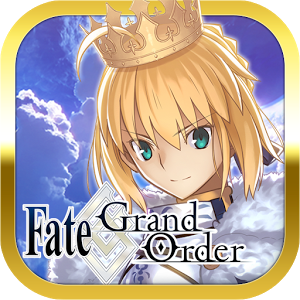 Win the Grand Hero Battle against Michalis: Ambitious King. Win the Grand Hero Battle against Michalis: Ambitious King on Infernal using an all-infantry team. Win the Grand Hero Battle against Michalis: Ambitious King on Infernal using an all-armored team. Win the Grand Hero Battle against Michalis: Ambitious King on Infernal using an all-cavalry team. Win the Grand Hero Battle against Michalis: Ambitious King on Infernal using an all-flier team. Win the Grand Hero Battle against Xander: Paragon Knight. Win the Grand Hero Battle against Xander: Paragon Knight on Infernal using an all-infantry team. Win the Grand Hero Battle against Xander: Paragon Knight on Infernal using an all-armored team. Win the Grand Hero Battle against Xander: Paragon Knight on Infernal using an all-cavalry team. Win the Grand Hero Battle against Xander: Paragon Knight on Infernal using an all-flier team. 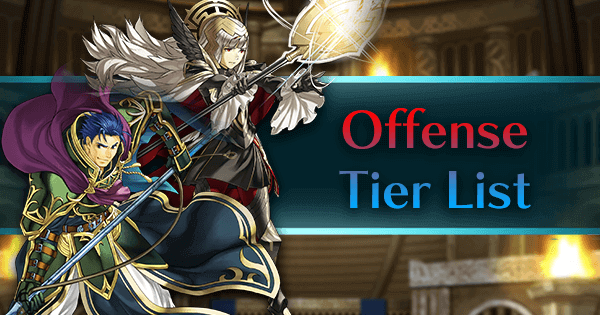 Win the Grand Hero Battle against Narcian: Wyvern General. Win the Grand Hero Battle against Narcian: Wyvern General on Infernal using an all-infantry team. Win the Grand Hero Battle against Narcian: Wyvern General on Infernal using an all-armored team. Win the Grand Hero Battle against Narcian: Wyvern General on Infernal using an all-cavalry team. Win the Grand Hero Battle against Narcian: Wyvern General on Infernal using an all-flier team. Win the Grand Hero Battle against Navarre: Scarlet Sword. Win the Grand Hero Battle against Navarre: Scarlet Sword on Infernal using an all-infantry team. Win the Grand Hero Battle against Navarre: Scarlet Sword on Infernal using an all-armored team. Win the Grand Hero Battle against Navarre: Scarlet Sword on Infernal using an all-cavalry team. Win the Grand Hero Battle against Navarre: Scarlet Sword on Infernal using an all-flier team. Win the Grand Hero Battle against Robin: Mystery Tactician. 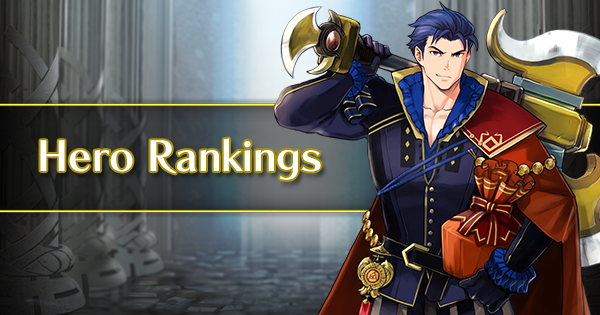 Win the Grand Hero Battle against Robin: Mystery Tactician on Infernal using an all-infantry team. Win the Grand Hero Battle against Robin: Mystery Tactician on Infernal using an all-armored team. Win the Grand Hero Battle against Robin: Mystery Tactician on Infernal using an all-cavalry team. Win the Grand Hero Battle against Robin: Mystery Tactician on Infernal using an all-flier team. Win the Grand Hero Battle against Ursula: Blue Crow. Win the Grand Hero Battle against Ursula: Blue Crow on Infernal using an all-infantry team. Win the Grand Hero Battle against Ursula: Blue Crow on Infernal using an all-armored team. Win the Grand Hero Battle against Ursula: Blue Crow on Infernal using an all-cavalry team. Win the Grand Hero Battle against Ursula: Blue Crow on Infernal using an all-flier team. 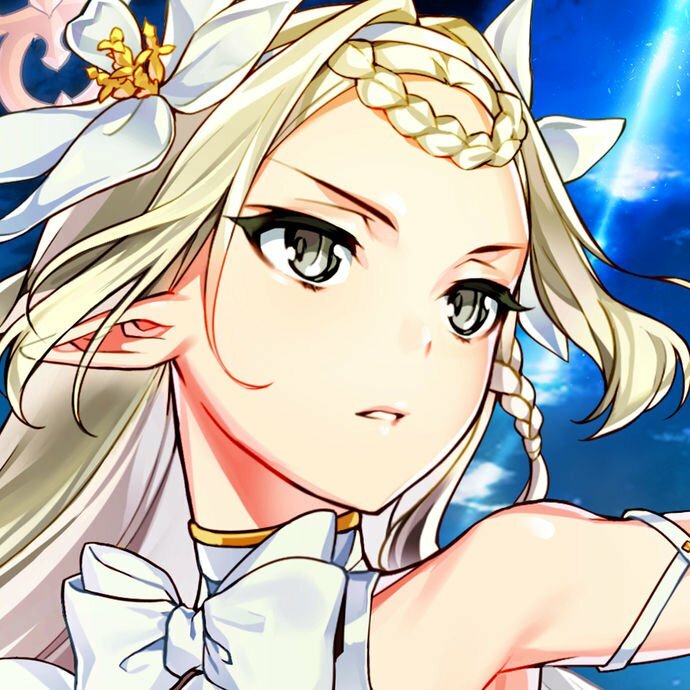 Gunnthá: I am Gunnthrá, and I come from the Kingdom of Ice, Nifl. Please, won't you save my little sister, Fjorm? 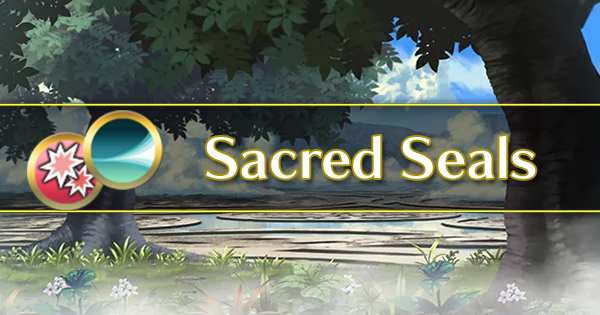 Gain Fjorm as an ally by clearing Book II, Chapter 1, Part 5! 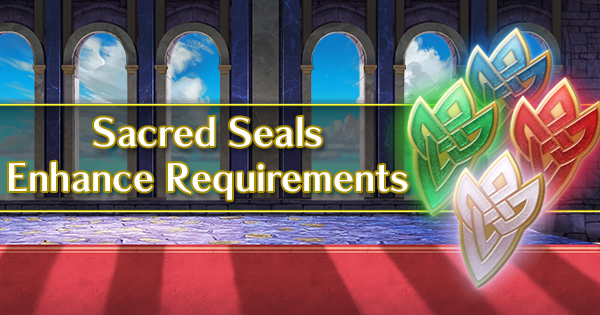 Recruit Xander in Special Maps! 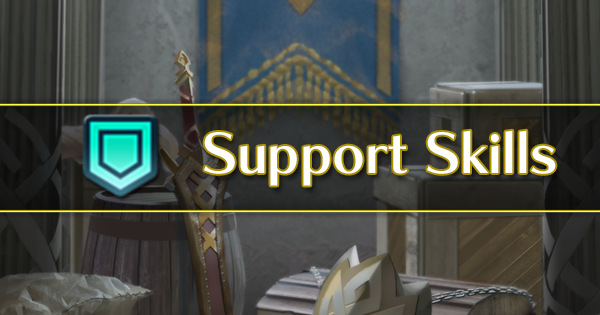 Win to get Grand Heroes as allies. Hero Battle Rotation: The following Heroes take part in the daily Hero Battle rotation. Felicia, Wrys, Olivia, Stahl, Sophia, Virion, Hana, Subaki, Donnel, Lissa, Gunter, Cecilia. Grand Hero Battle Rotation: The following Heroes rotate daily. Narcian: Wyvern General, Navarre: Scarlet Sword, Robin: Mystery Tactician, Ursula: Blue Crow, Lloyd: White Wolf, Michalis: Ambitious King, Xander: Paragon Knight. 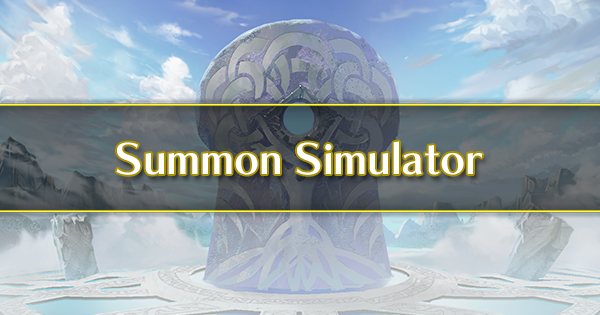 More Battles: In addition to Hero Battles and Grand Hero Battles, there are many other maps that are available for only a limited time that appear in Special Maps.